Today is surgery day for this little girl. If you want to read more about why she is having surgery, go to my adoption blog. We'd appreciate thoughts and prayers! Thanks and I'll update you all when I can! 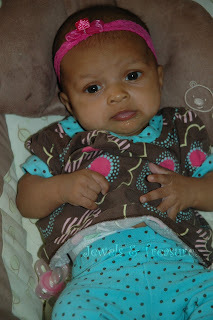 Wordless Wednesday: Who you lookin' at?